Crystal Saga is a cute anime-styled browser-based MMORPG. Players get to explore the large world of Vidalia, a territory comprised of dozens of zones, both for PvE and PvP action. There are over 50 outdoor maps to explore, more than 10 dungeons and other places to discover and adventure in. Before entering Vidalia, the player has to choose his class from the five available: Mage, Rogue, Priest, Ranger and Knight. 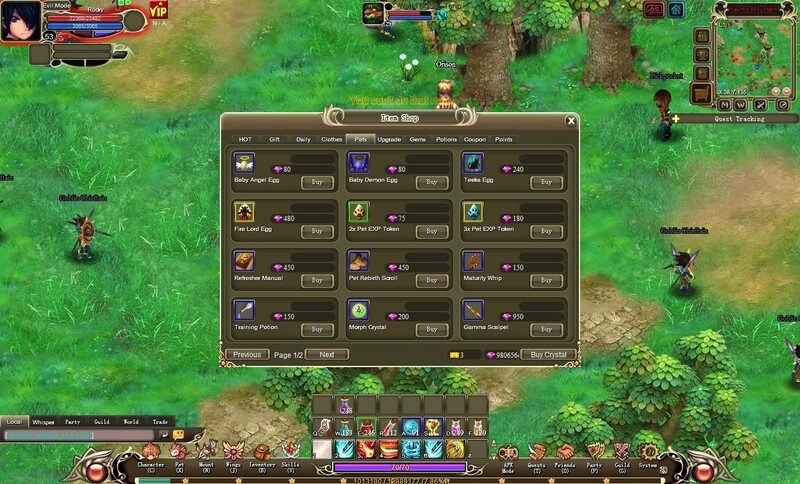 It’s all very familiar, but Crystal Saga was developed with ease of use and fun in mind, the authors were not trying to reinvent the free-to-play MMORPG. To better take advantage of the abilities of each class, players should form balanced groups and cooperate to defeat the stronger enemies. 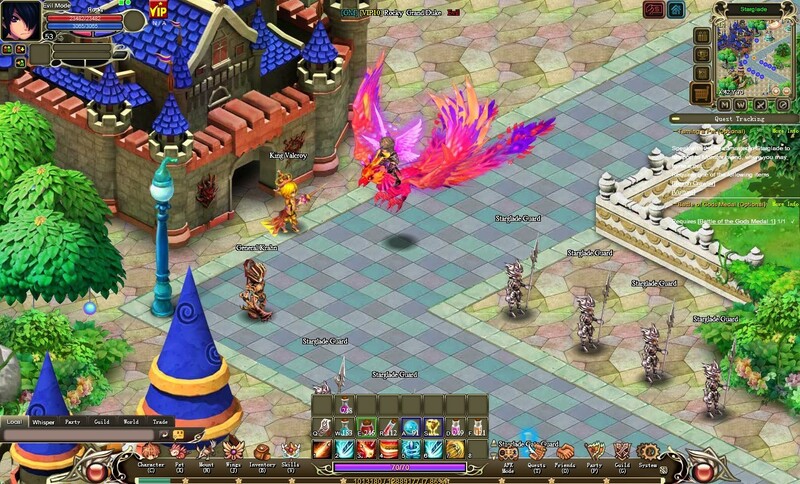 Players may equip a pair of Battle Wings, a feature that boosts their stats and also reaches several levels, changing both the look and abilities of the character. As usual, mounts and pets are also part of the game. Crystal Saga may sound very familiar and indeed it is. However, the cute visuals and polished mechanics make it worthy of a player’s attention.